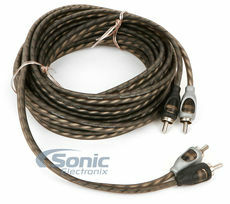 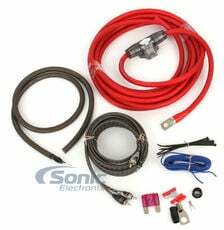 Find everything you need to install car audio system including wiring harness, dash kits, amp kits and more. 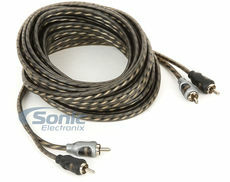 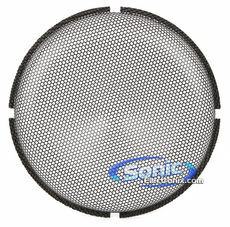 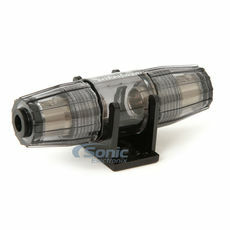 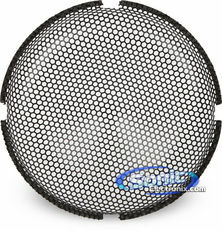 Without the proper accessories, you audio system won?t sound as good as it should be. 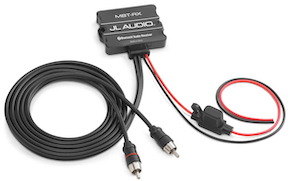 To get the full potential from your car electronics gear, pick up accessories such as Bluetooth car kits, satellite radio, HD radio, Android and iPhone Adapters and more. 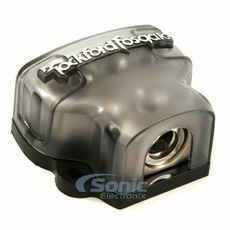 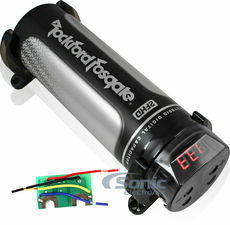 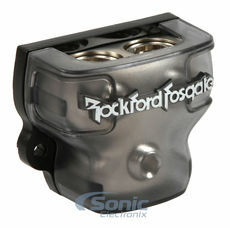 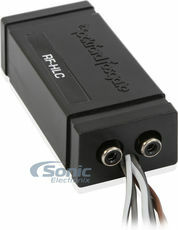 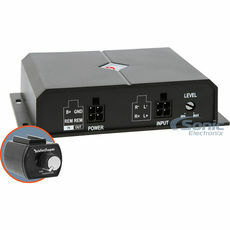 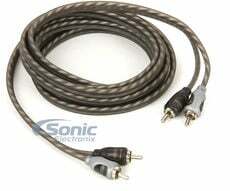 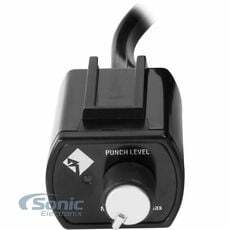 Wired Remote Punch Bass/Treble Equalization Control for select 2007 and Newer Rockford Fosgate Amplifiers. 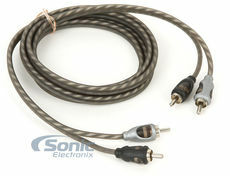 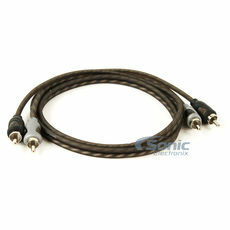 • 0dB to +18dB bass boost @ 45Hz. 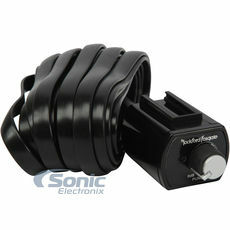 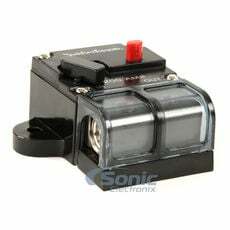 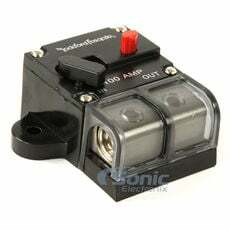 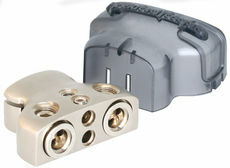 • 0dB to +12dB treble boost with hinge filter between 1kHz to 20kHz. 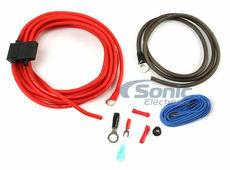 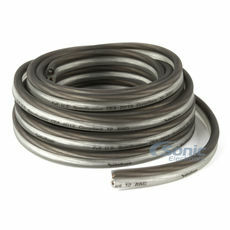 Add a 10 AWG Amplifier Power Installation Kit!